With the capital's biannual menswear showcase arriving in town, Specsavers stores across London are offering style-savvy city gents some top specs picks to give their outfits that extra finesse as the world looks on. Whether you’re looking for a low-key accessory to a smart-casual ensemble or a flashy centrepiece that will help you stand out from the crowd, there’s bound to be frames to compliment your look in over 100 Specsavers stores across the city. Try these Clubmaster-inspired frames at £69 for a retro look, and ooze office cool. 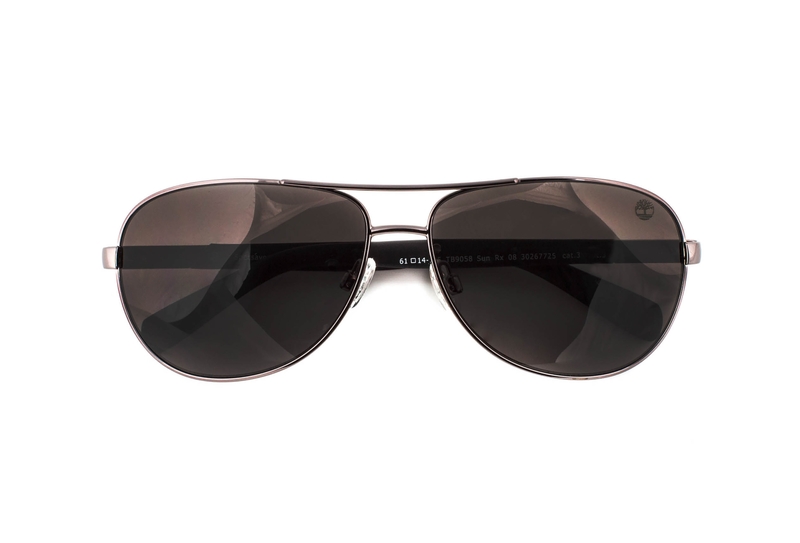 With hues of black and gunmetal, these are a versatile addition to your summer look. Or opt for bold, angular frames to make a more daring statement. 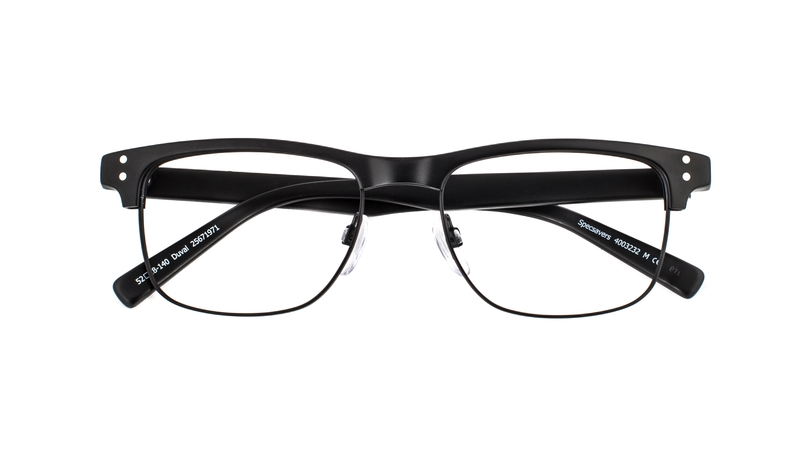 Pair these £129 Karl Lagerfeld frames with super-size facial hair and bring a little sparkle to your eyes. And if you fancy yourself as a bit of a style rocker, why not try these aviator-inspired £125 Timberland frames. 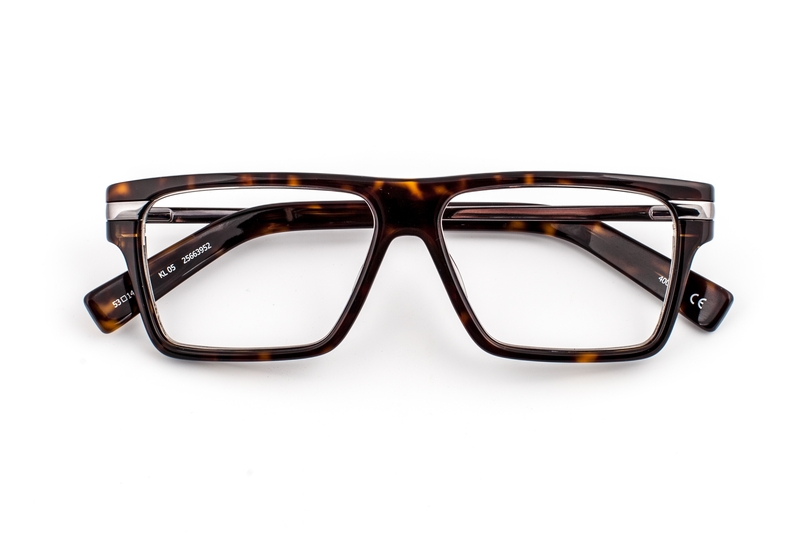 Although understated and functional, these high fashion frames do all the talking, and can be dressed up or down. Ladies, look out for tips on accessorising classic summer shades and stripes in the London Evening Standard on Tuesday 30 June.